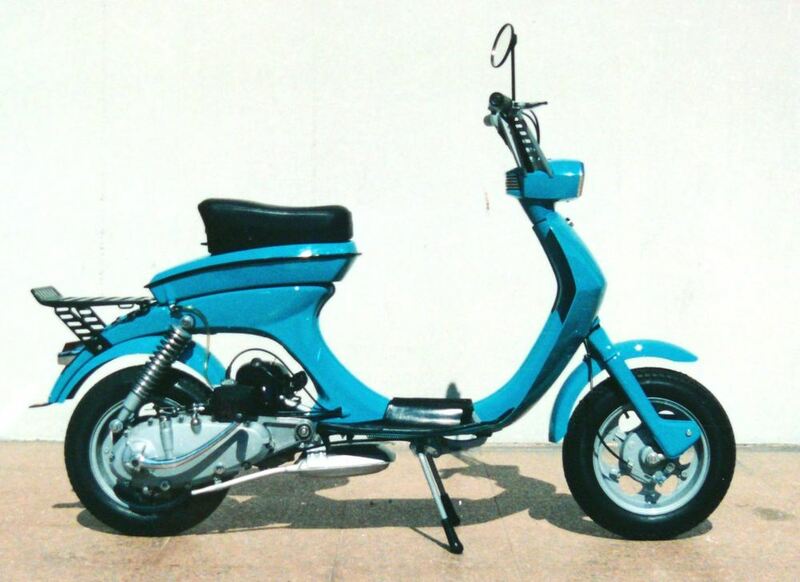 Lambretta collection for sale on eBay. Ok, we’ve all been there. 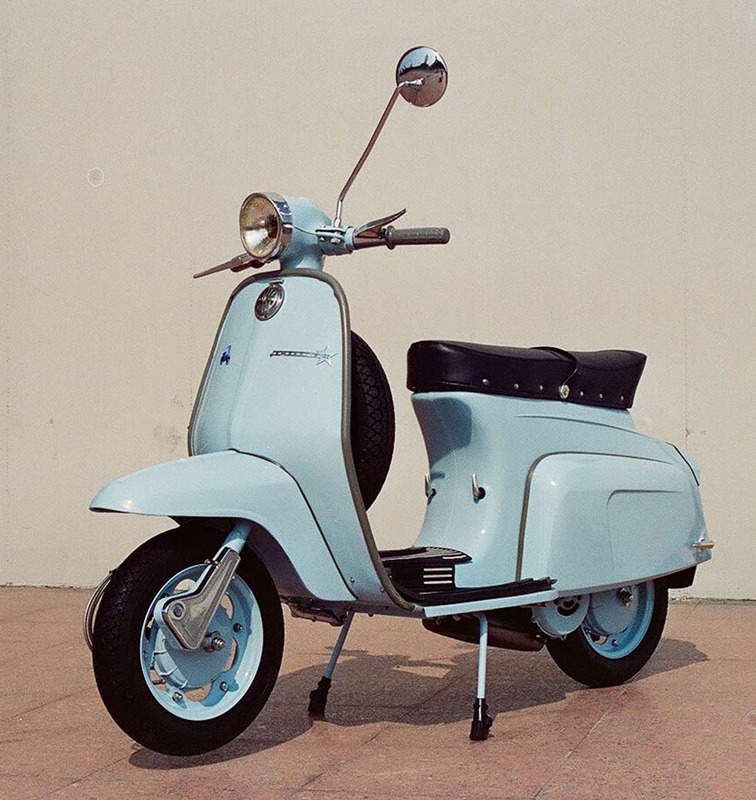 You’ve got a few spare qiuid jangling round your pocket and you fancy a Lambretta. But which model? Descisions, descions. 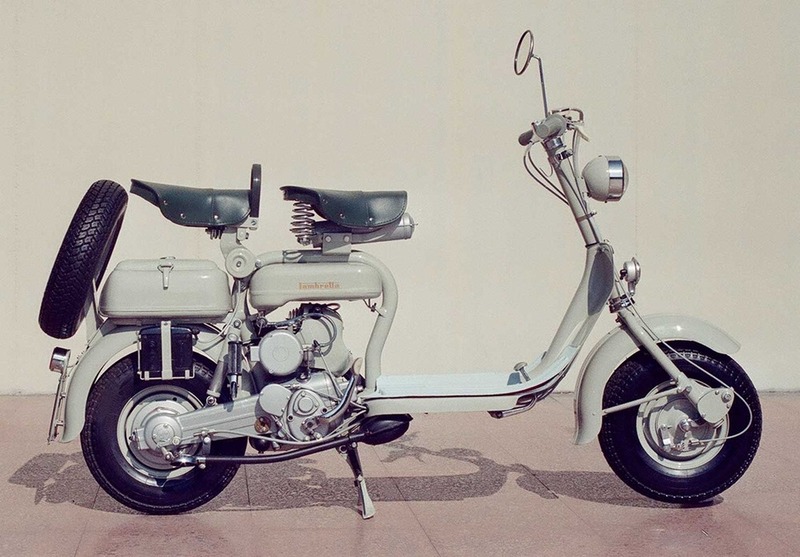 Well, worry no more cash rich scooterist, there’s no need to make those hard descions. 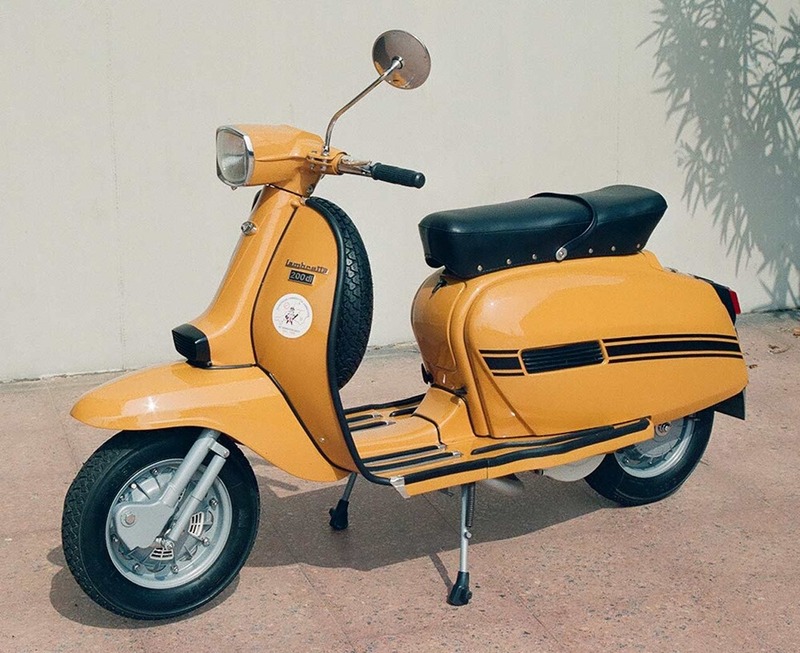 You can buy an entire Lambretta collection on eBay, here. 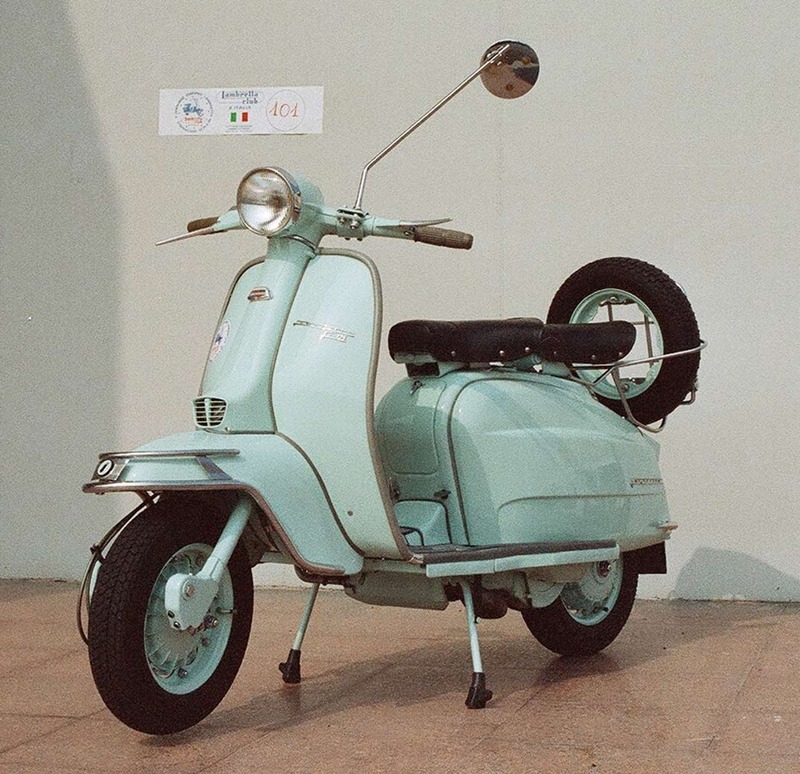 Eight scooters, from a Model D 150 thru to a Lui 50… all restored six years ago and dry garaged since then. 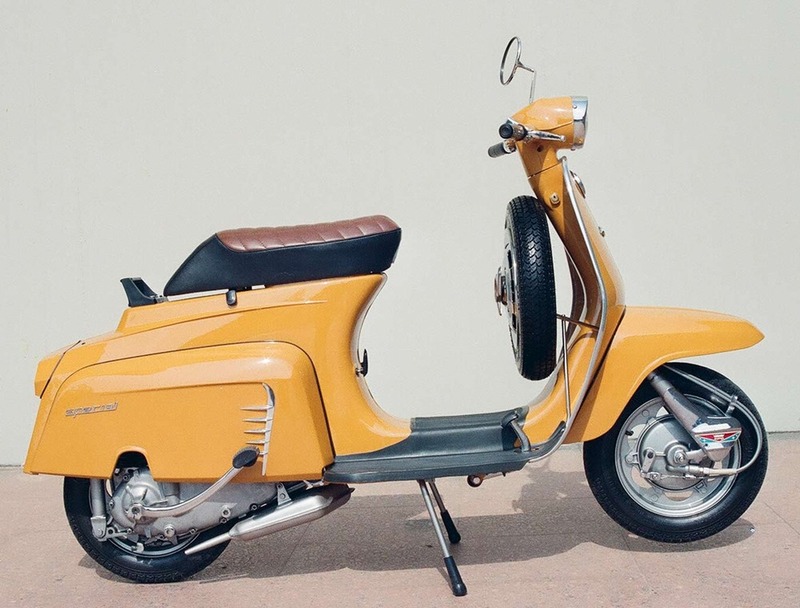 Most of them seem to have won awards at various European Lambretta events of the years, and each comes with a dossier documenting their restoration, and some original brochures and other collateral. Nice. Only wish my numbers had come up on the lottery the other night! They are for sale for €76,900.25 No, I don’t know why the 25 cents. That’s about £56k in proper money. Which works out a shade under £7k each if you divide them equally. 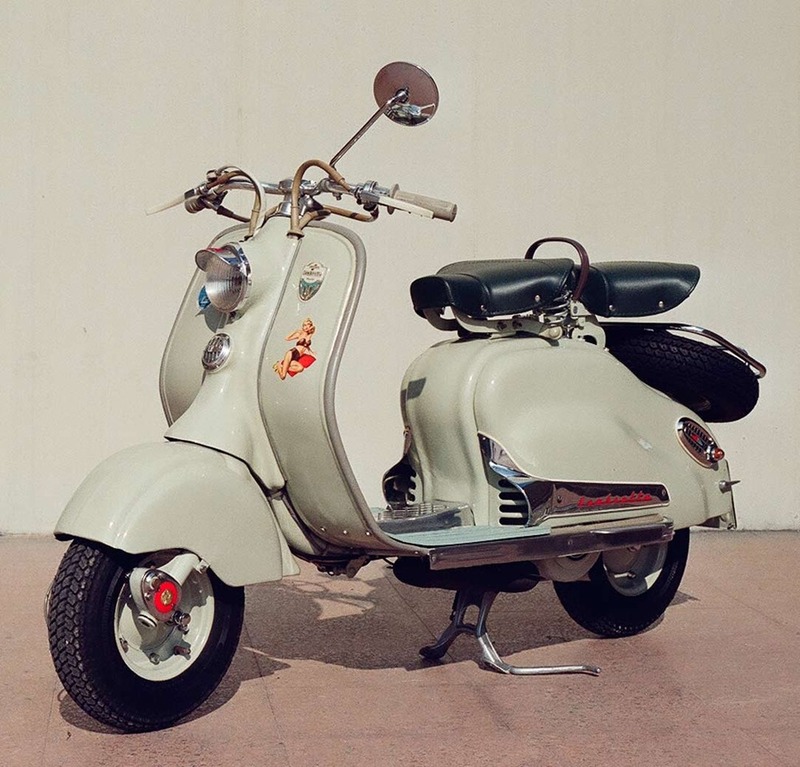 A tad pricey I would have thought, although some of the scoots have some nice original period accessories. If you are interesed in purchasing this collection, they’re on eBay, here. 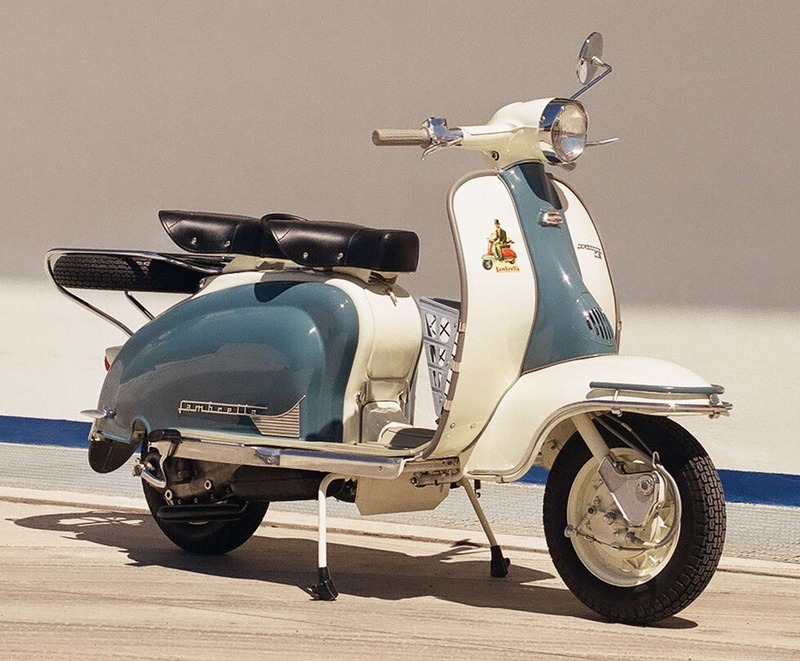 This entry was posted in For Sale, Scooters and tagged DL, for sale, For Sale, GP, J-range, Lambretta, LD, Lui, Model D, Series 2 by crocodilejock. Bookmark the permalink.